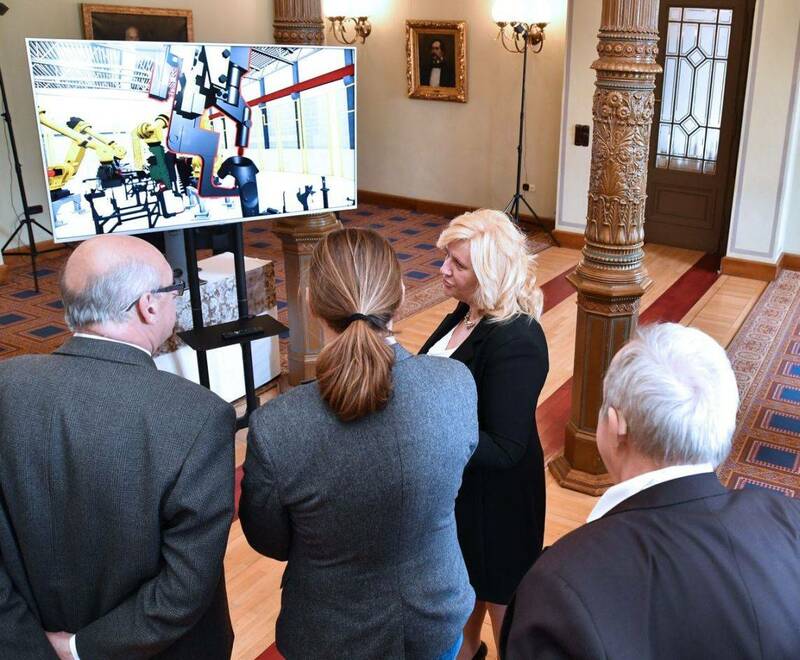 Magyar Suzuki Corporation is implementing a large-scale manufacturing development program through a series of innovation-focused projects. 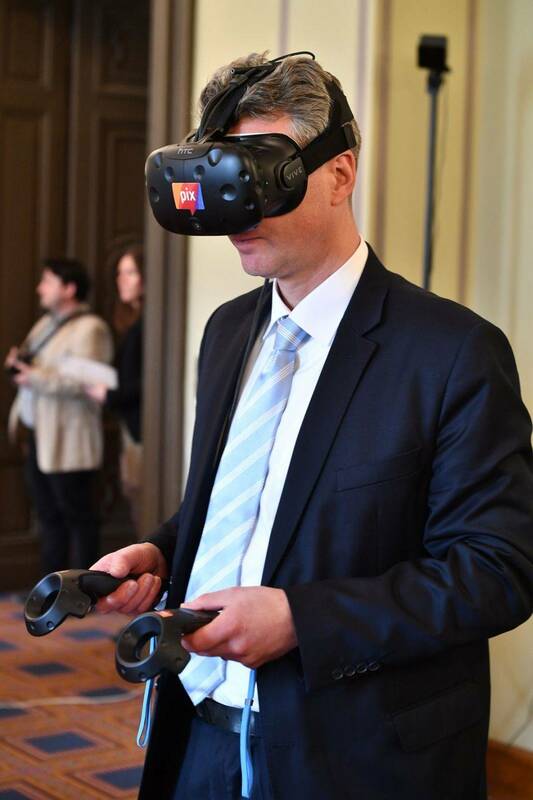 These development projects, carried in the Esztergom factory, include the networking of welding robots, modernizing the factory’s logistics system, preparing for the adoption of the latest laser welding technology, and developing new, cost-effective polymers with excellent technical characteristics for motor vehicle production. As a result of these developments the company will be able to produce more advanced, more competitive and safer Suzuki prototypes by 2020. PEMÜ Plc., Bay Zoltán Nonprofit Ltd. for Applied Research, and the Pázmány Péter Catholic University also take part in the project as partners of the consortium led by Magyar Suzuki Corporation. “A close cooperation with our partners in terms of technology is a major factor in maintaining our competitive advantage. Thanks to this project, we’ll be able to introduce an innovative and cooperative partner network. 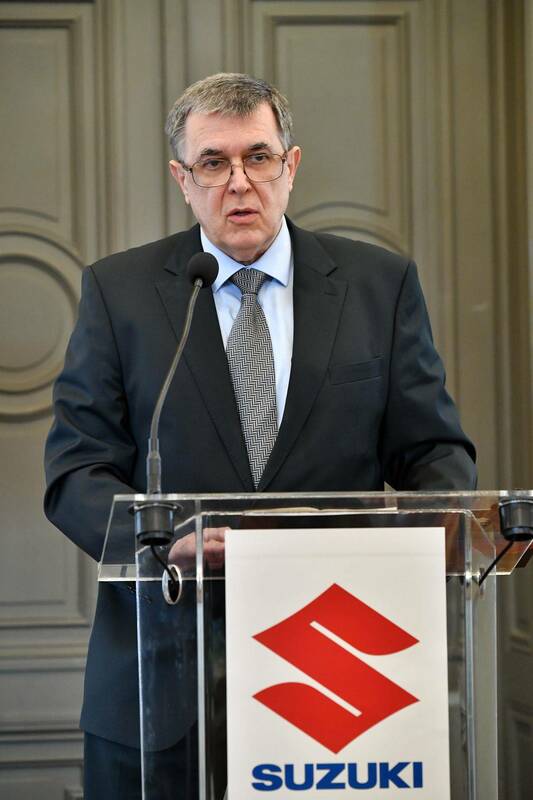 I’m sure that these efforts will greatly contribute to the adoption of smart technologies in the Esztergom factory,” said Dr. László Urbán, Deputy CEO of Magyar Suzuki Corporation. The already ongoing project takes Magyar Suzuki Corporation’s previous development program to a new level. During its self-funded 2.8 billion HUF factory modernization program concluded in 2016, Magyar Suzuki Corporation implemented large-scale automation and robotization developments. A very visible result of this program is the fact that today 770 robots work in the Esztergom factory, covering the entire production process. 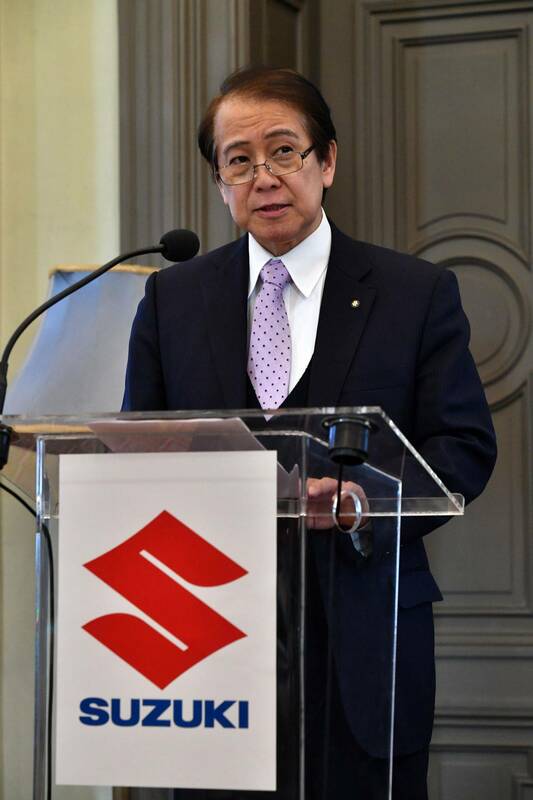 To further support the goals of modernization, Magyar Suzuki Corporation continues to move forward on the path leading to smart production by leveraging the power of the consortium’s joint research & development efforts. 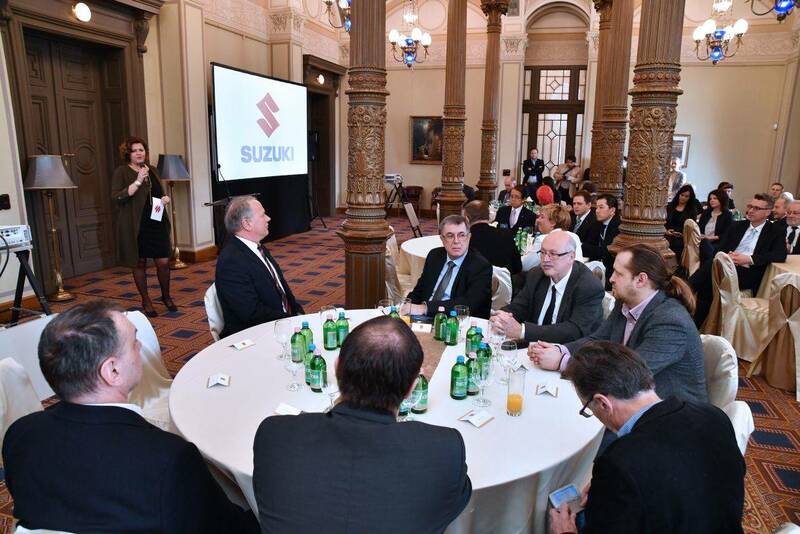 The 4-year research & development project titled “Building and maintaining an innovative network for Magyar Suzuki Corporation, suppliers and research facilities to develop safe, green and proven car prototypes and cost-effective mass production technologies” is carried out under the Széchenyi 2020 program.